Globally, there are an estimated 36.7 million people who have the virus. More than 35 million people have died of AIDS, making it one of the most destructive pandemics in history. The prevalence of HIV in San Antonio is particularly pronounced. Metro Health estimates that in 2017 there were approximately 6,000 people living with HIV in Bexar County. 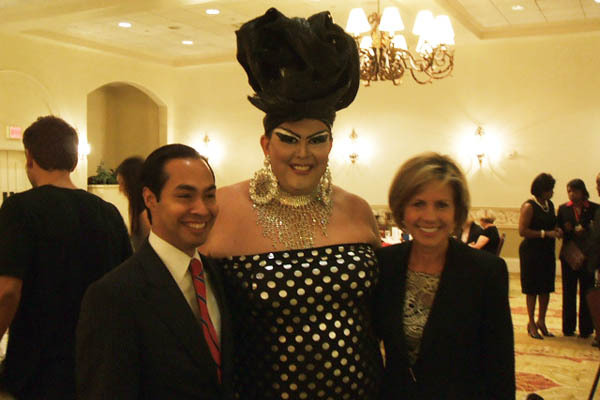 “In the past five years, the HIV epidemic has expanded in San Antonio, particularly among young gay and bisexual men. San Antonio is home to the largest ‘hot spot’ of new HIV infections in the United States,” Metro Health reported in an email. A “hot spot” represents a transmission cluster of cases where the virus in the infected individuals is of a genetically similar strain. The Centers for Disease Control and Prevention reports there are 16 such clusters in Texas with six of those in San Antonio, including one which includes 27 confirmed cases of HIV. Many of those infected in that cluster are young Hispanic men. Other statistics provided by Metro Health offer a profile of the epidemic in the San Antonio area. The majority of people living with HIV in Bexar County (52.4 percent) are age 45 or older. 85 percent of those living with the virus in Bexar County are men and 15 percent are women. Ethnic breakdown of those living with HIV in Bexar County: 63 percent are Hispanic; 19 percent are white; 16 percent are black, and 2 percent represent a mix of other ethnicities. Age breakdown of those living with HIV in Bexar County: 52 percent are people 45 and older; 47 percent are ages 20-44. The remaining 1 percent comprises people 19 years and younger. Last year, the city joined the Fast-Track Cities initiative, a global partnership between the City of Paris, the International Association of Providers of AIDS Care, the Joint United Nations Programme on HIV/AIDS and the United Nations Human Settlements Programme in collaboration with local, national, regional and international partners and stakeholders. The purpose of the Fast-Track initiative is to help cities around the world reach what is dubbed as a “90-90-90” target: 90 percent of people with HIV are diagnosed; 90 percent of people diagnosed with HIV are being treated; and 90 percent of people being treated for HIV have undetectable viral loads. 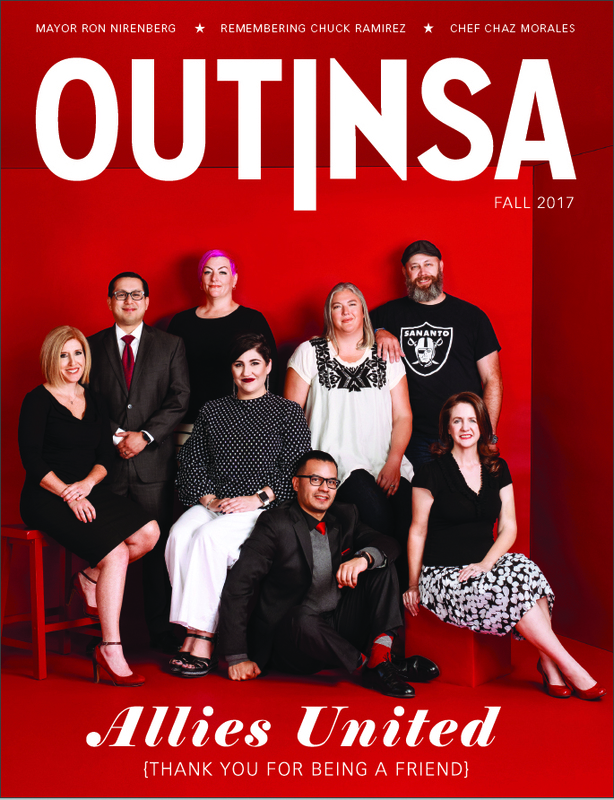 In a six-month update, Metro Health reported: 86 percent of people living with HIV in Bexar County have been diagnosed; 72 percent of people with an HIV diagnosis are being treated; and 85 percent of people being treated for HIV have undetectable viral loads. 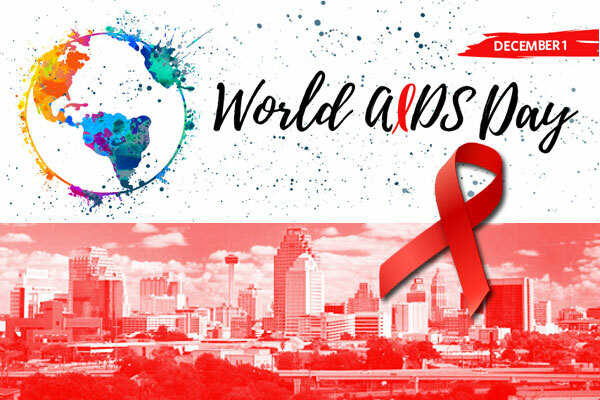 Local observances of World AIDS Day in San Antonio have been held throughout the week at the San Antonio AIDS Foundation, the Thrive Youth Center, Unify SA and other locations. The San Antonio Metropolitan Health District STD/HIV Progra will host a World AIDS Day 2018 Service of Remembrance event on December 1 at Woodlawn Pointe. The event will serve to remember the lives of individuals lost to HIV/AIDS, support those currently infected and connect attendees with resources to increase awareness about HIV and other STDs. The San Antonio Metropolitan Health District STD/HIV Program, in collaboration with the Bexar County Syphilis/HIV Testing Task Force invites the community to a San Antonio World AIDS Day Observance, December 1 from 3 to 6:30 p.m. at Living Church at Woodlawn Pointe, 702 Donaldson Ave. Participating organizations include Metro Health’s STD/HIV Clinic (providing free STD testing), Metro Health’s PrEP Program, San Antonio AIDS Foundation, BEAT AIDS (providing free STD testing), Alamo Area Resource Center Ryan White, University Health Systems and UT Health. This event is free and open to the public.